We have had girls who are going off to college and want to do their makeup the most flattering way come to us. We often do makeup for senior pictures that looks natural yet polished. This can be a stay at home mom moving back into the workforce, this may be moving from your 40's to 50's, this can be learning to look your best after retirement. Maybe you're a college graduate getting your first "big girl" job. We can help make the transition easier by showing you how to alter the way you have been doing things in the past to transform into your new role. Maybe you are going through loosing your hair, thinning brows, and changing skin. We can help you learn how to naturally take care of yourself while you are in transition or treatment. Even if its for family pictures or an important event, we can do application that will make you feel transformed. Questions about lessons or cost? 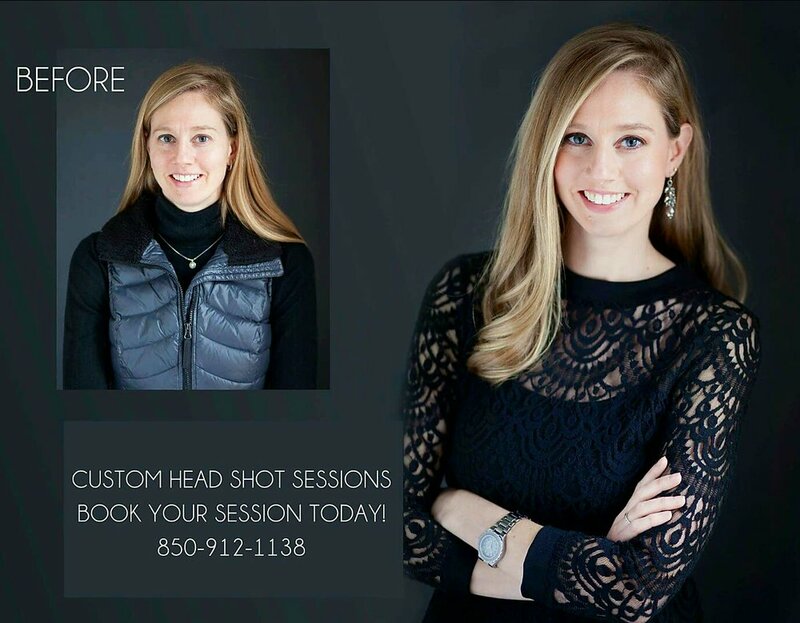 Transformative makeup can be tricky so rates vary, contact us to help us come up with a customized plan for you.